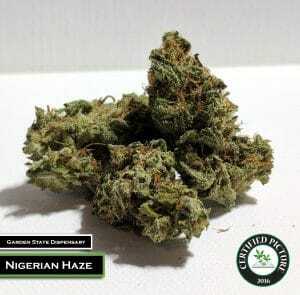 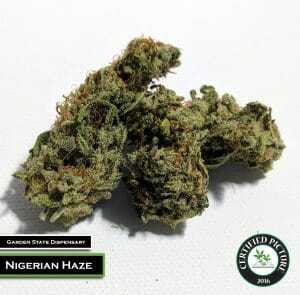 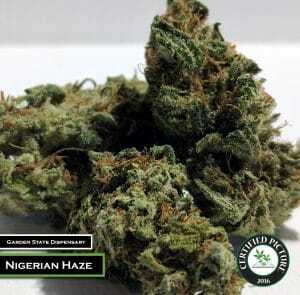 Nigerian Haze is a sativa dominant strain cross between JJ’s Nigerian & Haze. 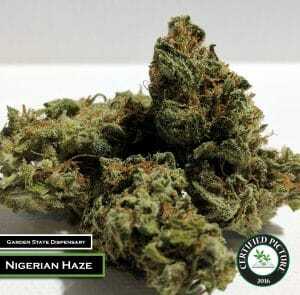 The long buds are covered in orange hairs with a thin layer of trichomes. Typically, this strain will reach THC levels above 18%. 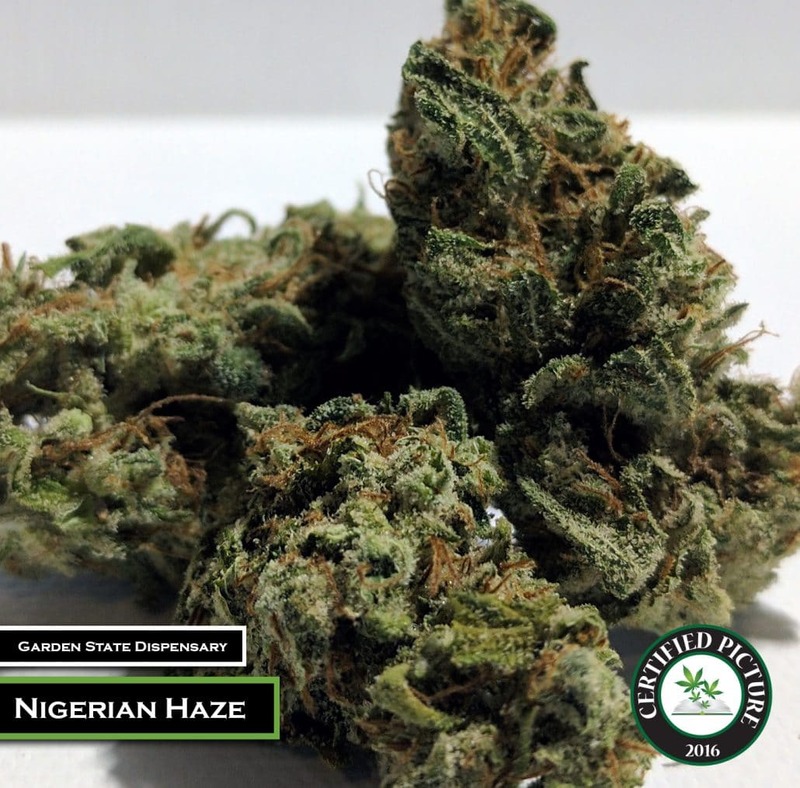 The heavy Haze genetics will give you an instant cerebral punch with a boost in focus and creativity. 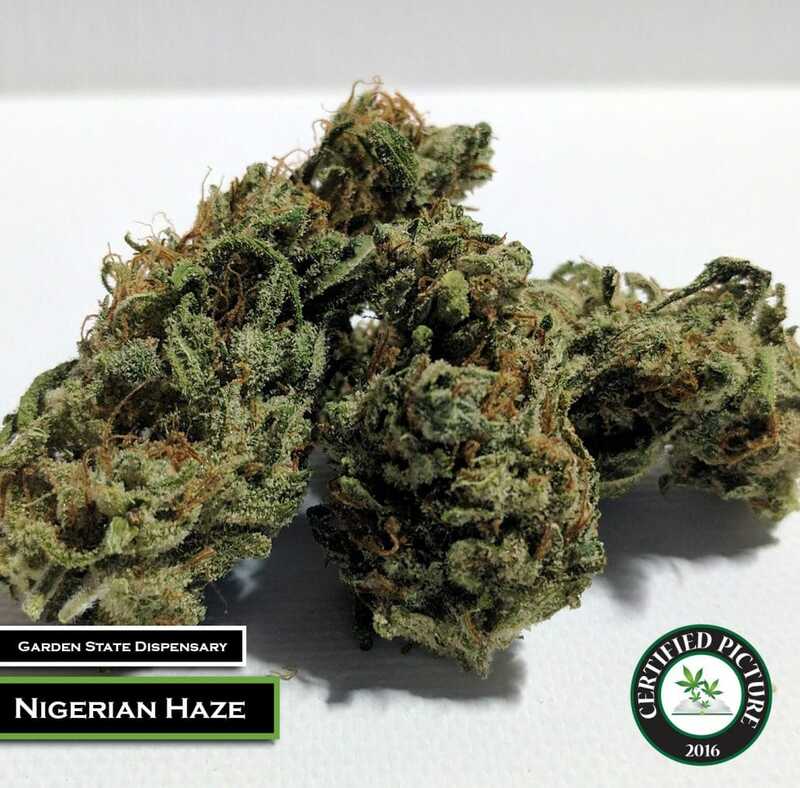 Patients have seen improvement in depression, chronic pain, headaches and stress while medicating with this strain.